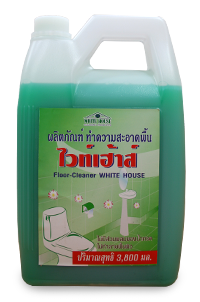 Floor and General Cleaners – WHITEHOUSE CLEANING PRODUCTS CO., LTD.
Clears blocked drains caused by organic substances such as disposed food, hair, soap, tissue paper, fat, dirt, etc. 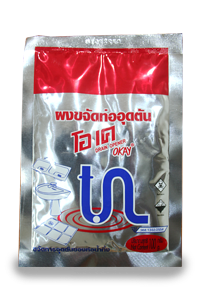 but cannot clear blocked drains caused by non-organic substances, such as brick, cement, metal, plastic, etc. 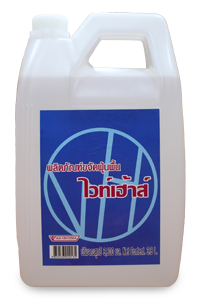 For all floor surfaces. Specially formulated concentrate ensures all floors retain a longer lasting, bright, clean and new look, without harming their surface. 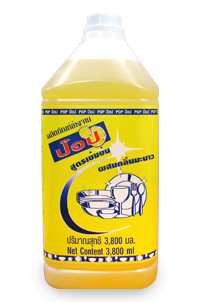 Ideal for polishing lacquer-coated floors for brilliant shine. 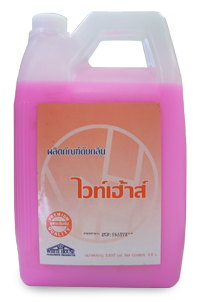 Suitable for all floor surfaces, including rubber, stone, mosaic and parquet. it helps maintain bright. shiny floors, looking like new. 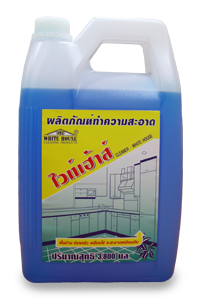 Effectively cleans and removes stains on domestic floors, kitchen and equipment. 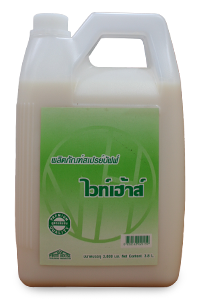 Eliminates bad odors, or foul smells in all areas. Usable on all surface types with no danger to nature, or the environment. 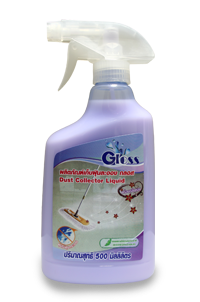 Absorbs dust on the floor, preventing dust particles becoming airborne, without leaving any stains on the floor. 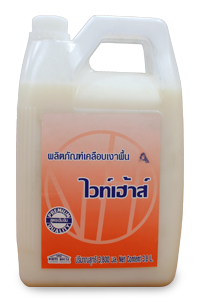 Suitable for parquet, marble, tile and granite flooring. 99% made of nature material. Give fresh fragrance healthy and cleanliness feeling to your hands. 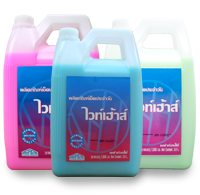 – 3 types available in gummy, aqua blue and apple. 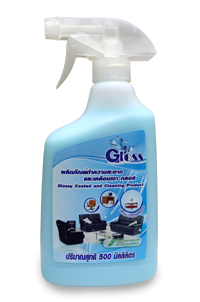 For cleaning surface of furniture, table, chair or office equipment. Made it look always new. absorbs dust on the floor, preventing dust particles becoming airborne, without leaving any stains on the floor. Importantly, it doesn’t harm the environment. 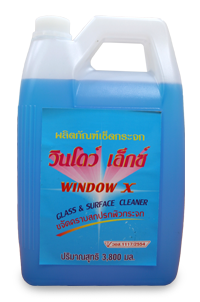 Cleans glass, mosaic, rubber, marble, stone, ceramic, parquet and cement floor surfaces. Can also clean bath room accessories and kitchens. Cleans floors without harming their surface. For all surface types, achieving an “always new” look.